Since 1990, ESATEC designs and manufactures machines for the packaging sectors. Proud of our 100% French know-how, we decided to take part in the French Fab movement. What is the French Fab ? 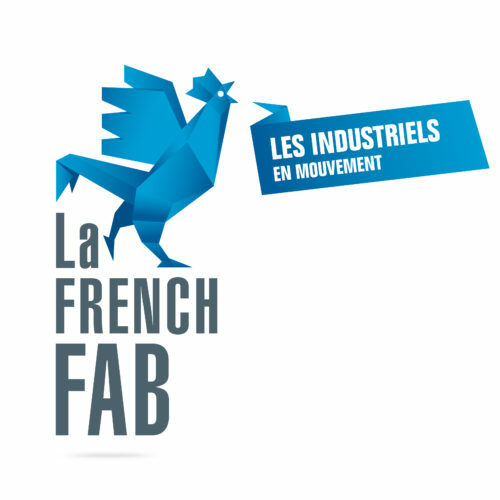 French Fab is the new name of French industry. The French Fab embodies the refoundation of French industry. An innovative industry, exporting and open to the evolutions brought by the digital, the new technologies and the green economy. It is supported by the State, the Regions, the professional federations, the Alliance for the industry of the future, the Movement of the midsize companies, Business France and Bpifrance.